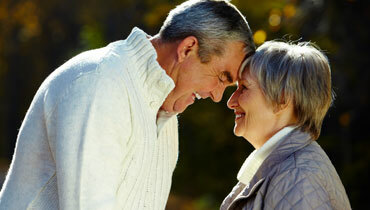 Dove Hearing are experts at supplying hearing tests throughout the Burton area. We provide free in store hearing tests, but also specialise in a home hearing test service. If you believe you’re suffering from hearing loss a member of our team can visit you in your home and perform a comprehensive test to help to diagnose your condition. The process is simple and stress free, and will consist of a short questionnaire, your ears will be examined and then you will receive an audiometric test. This will identify the sounds you can and cannot hear, helping your test consultant to diagnose your hearing problem and develop the right treatment plan. If a hearing aid is required our consultants can fit this and advise you on which one is suited to your requirements. We’re an independent business so all of our advice is expert and impartial. In addition to this a large majority of our hearing aids are vitually invisible, providing a discreet yet effective way to solve your hearing loss. We believe that our high standard of hearing care should be available to everyone and this is why we developed our home hearing test service. Our home hearing tests in Burton have since become incredibly popular and are perfect if you have a busy schedule, or have trouble leaving the house. If you would like to learn more about our home hearing tests in Burton, or the other areas we supply this service, then please get in touch. If you would like a hearing test in our centre in Burton, then please don’t hesitate to pop in for your free consultation hearing test.